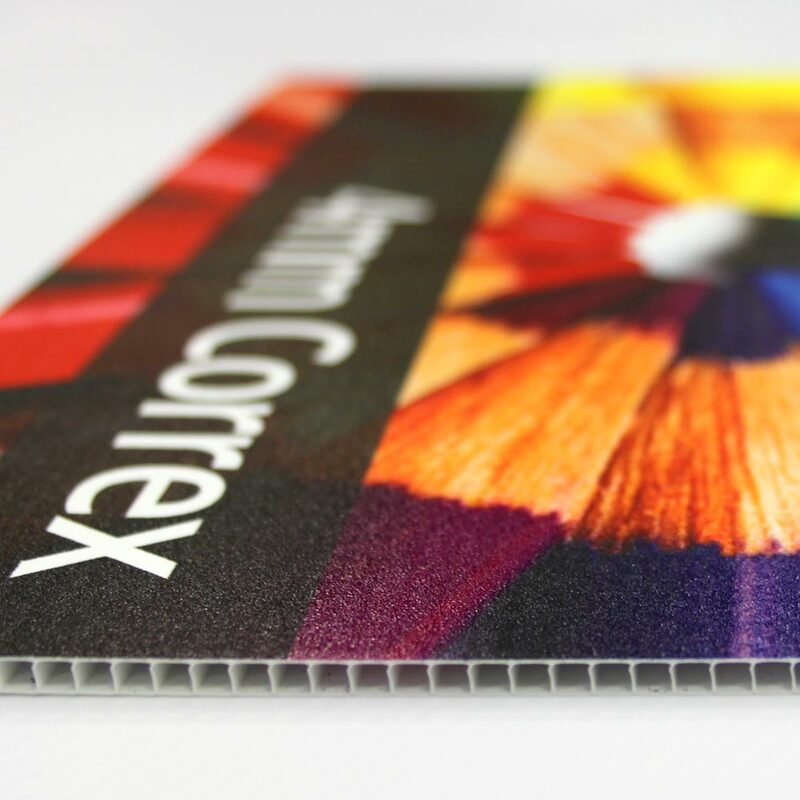 More durable than fibreboard and lighter than wood, Correx is an innovative material that's associated with multiple applications. 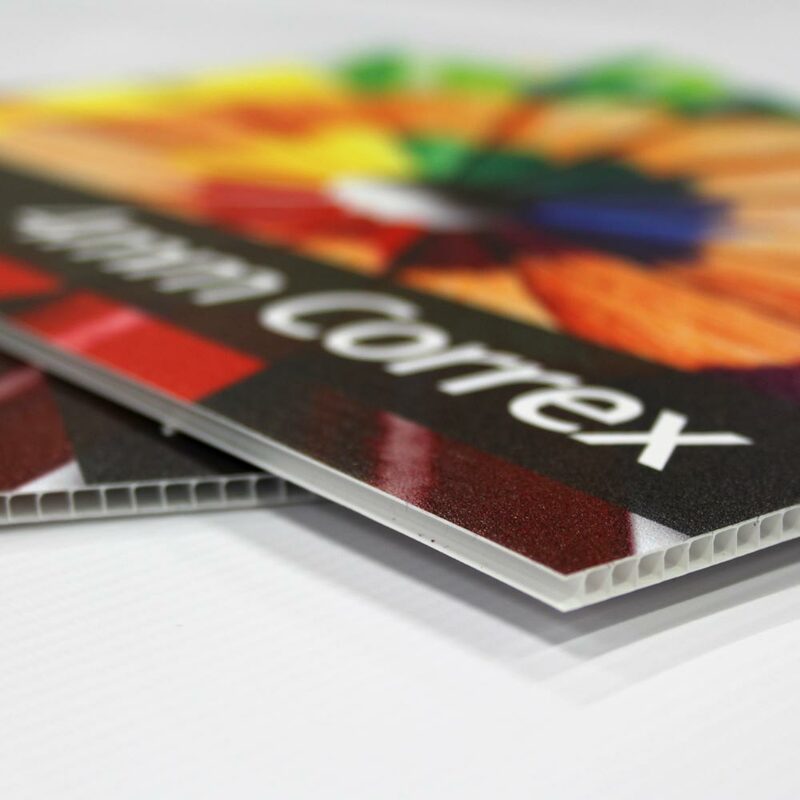 Project Design Print is pleased to employ Correx to create your state-of-the-art marketing materials or signage. This material is resistant to both water and chemicals, so it's quite durable. 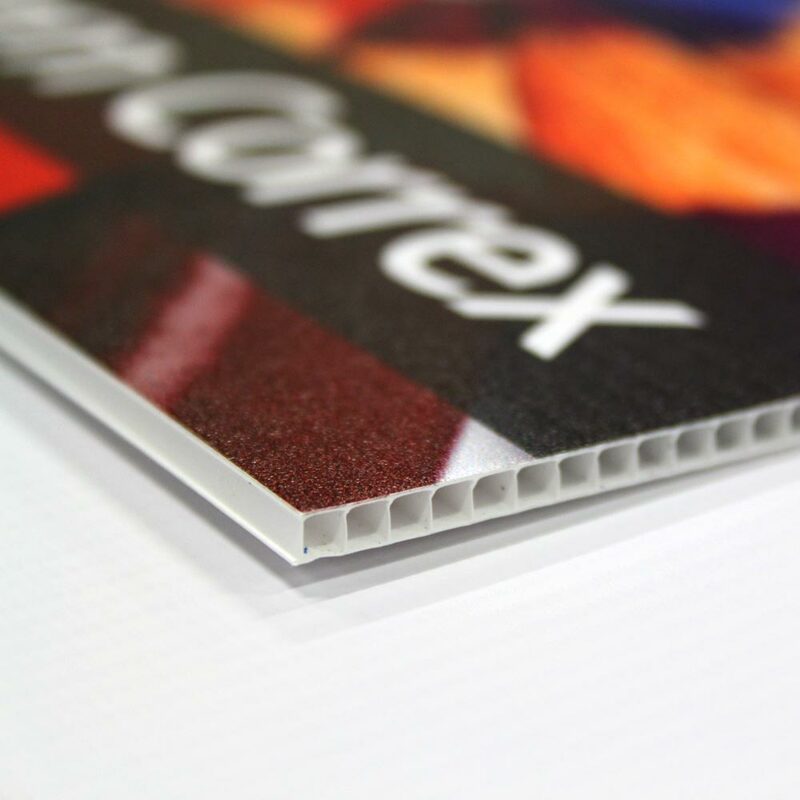 Our Correx products are lightweight, easy to install, and can be featured indoors or outdoors. 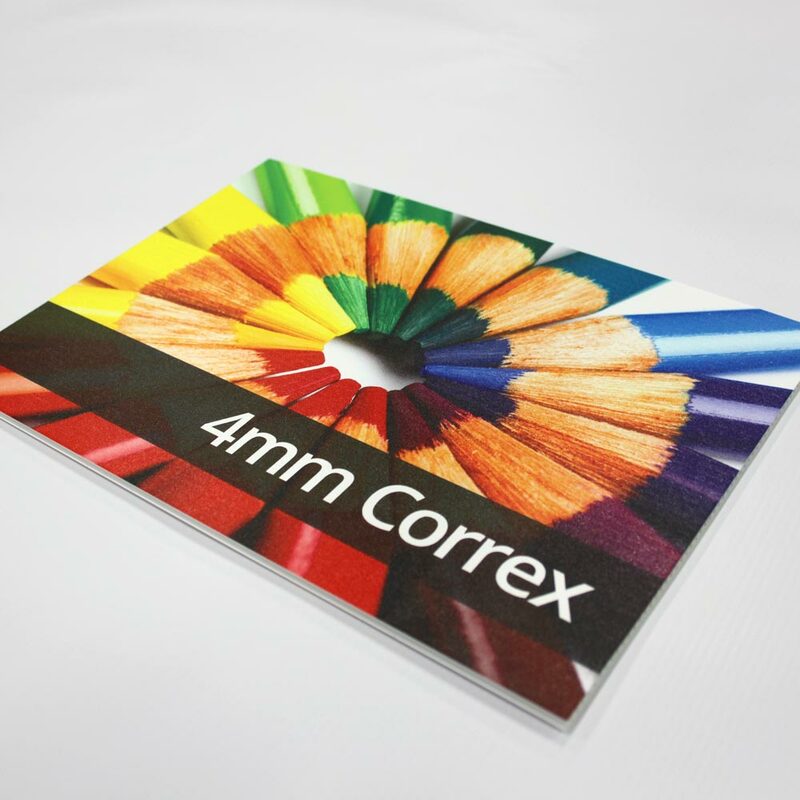 Correx signs can be nailed, screwed, or riveted to any surface. You can also apply Correx signs to surfaces using adhesive. Popular with estate agents, Correx signs are also used frequently at trade shows, industry events, business conventions, and more.